Norwegian boat-builder Windy Boats is to unveil a major new model at the 2013 Düsseldorf Boat Show (19-27 January) which combines the comfort and protection of hard-top cruising with the exhilaration of an open sports boat. 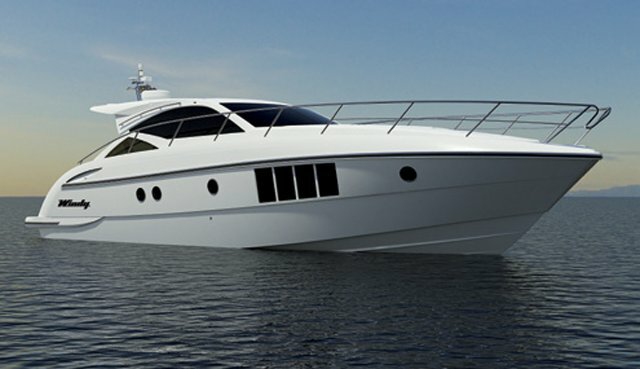 Involving a considerable investment in design, tooling and customer research, the new 45 Chinook, a development of the 44, boasts a massively enlarged hardtop that offers more shelter to the cockpit and main deck seating areas. Its an historic day for Sunseeker International, manufacturer of the world’s some of the finest luxury motoryachts, today reached another landmark in its illustrious history when founder Robert Braithwaite laid the first gelcoat on the mould of the new Sunseeker 155 Yacht, due for completion in December 2013. 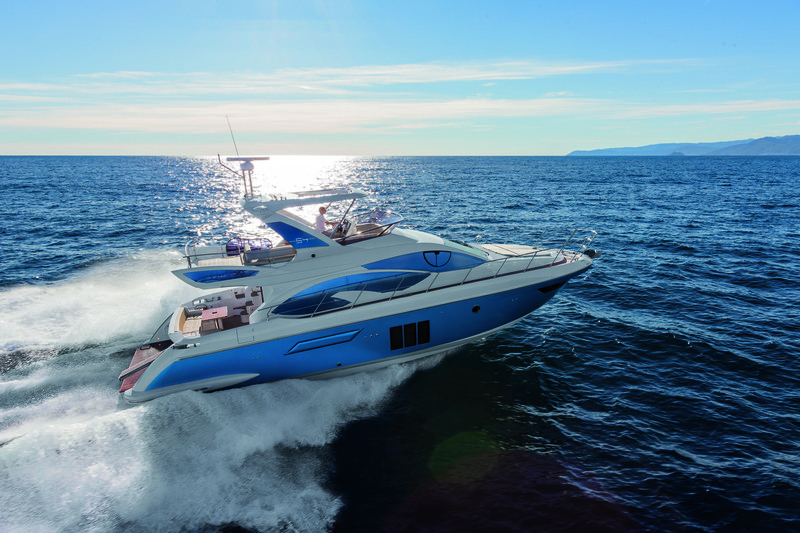 Sunseeker International will launch the brand-new Manhattan 63 at this year’s PSP Southampton Boat Show. 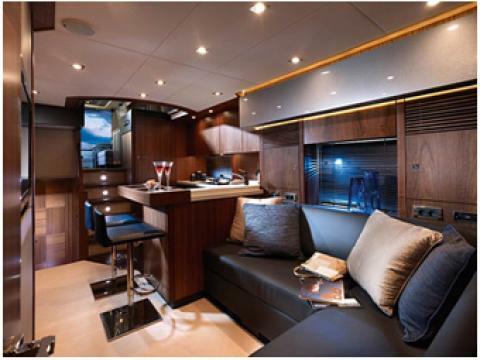 With a range of interior and engine options, the vessel is an exciting addition to the Flybridge range. 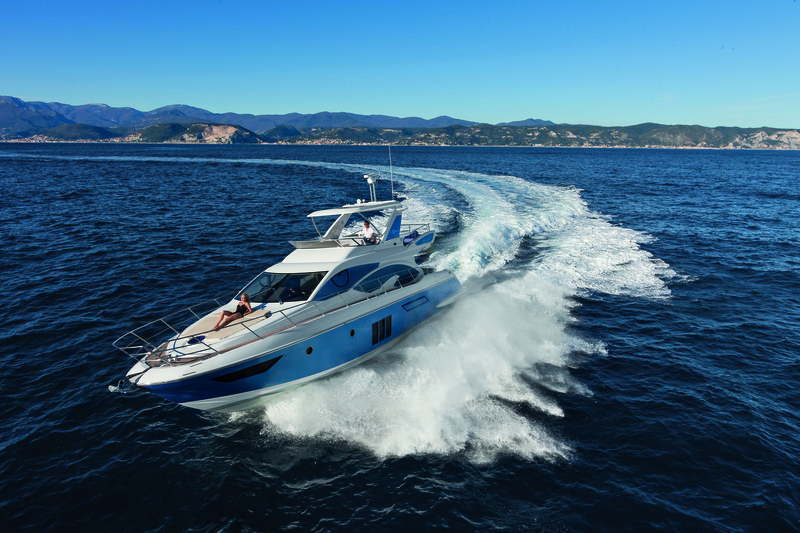 Sunseeker has achieved that rare thing among motoryacht manufacturers – a popularity that quite literally spans the globe. Welcome to the new Predator 74, which is to supersede the Predator 72, will it be anoth hit for the Poole UK based boat builder Sunseeker? The Predator 74 has the option to include a sports fly bridge with a dual helm. 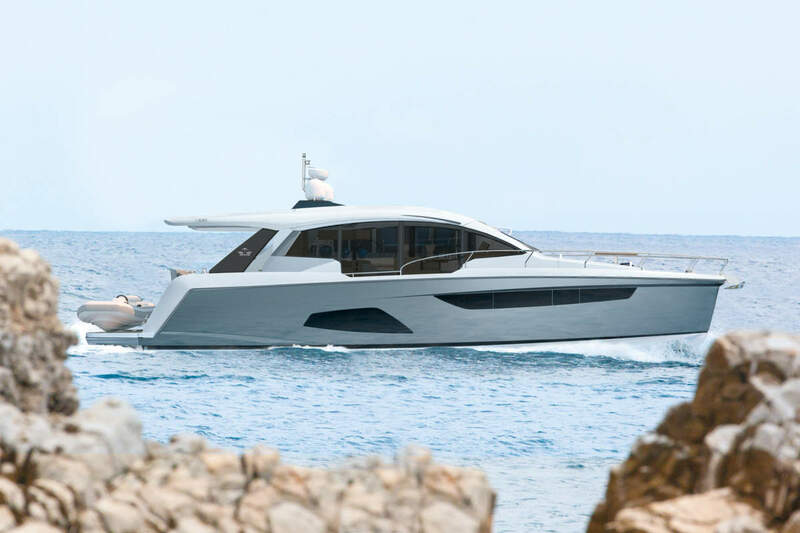 Sunseeker provide a semi-custom approach to the Predator 74 as seen on all the Predator range, allowing for a number of optional changes to the design. 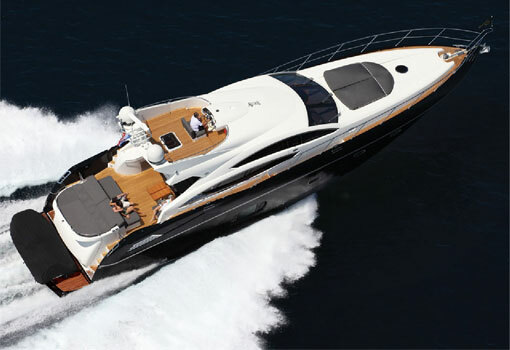 As with many sports yachts in this size bracket the customer can model the boats interior and to some extent the exterior to their own individual taste. As you would expect the latest design technologies and building techniques have been employed throughout the predator 74, there is a large aft garage that comes as standard, providing space for a choice of smaller craft and even the option to have a fully bespoke dive facility platform. 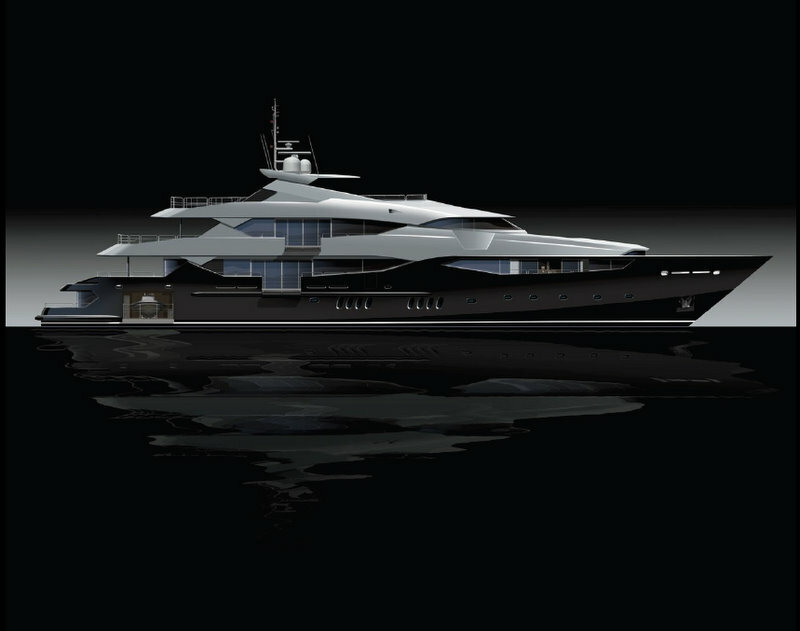 The customer can also choose to include a twin crew cabin at the stern, without losing the garage space if so required. The accommodation has multiple choices available to the customer. 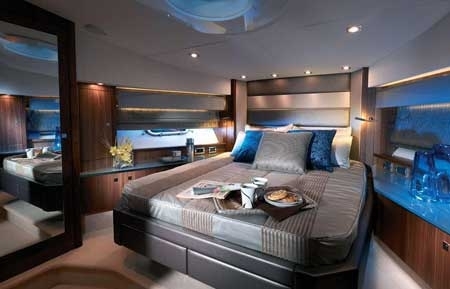 A standard layout can be with a full-beam master stateroom with large en-suite, a twin cabin to starboard and VIP stateroom forward both with en-suite facilities. There is a large fully equipped galley to port incorporating a range of high quality appliances and a separate seating/dining area which has the option of becoming a separate Pullman cabin with twin berths if required. As you would expect the Predator 74 can be married up with a range of engines from Man, MTU or Caterpillar our ones to watch would be the 2 Man 1800PS which would give the Predator 74 a top speed in excess of 40 Knots and a range of approximately 380Nm. 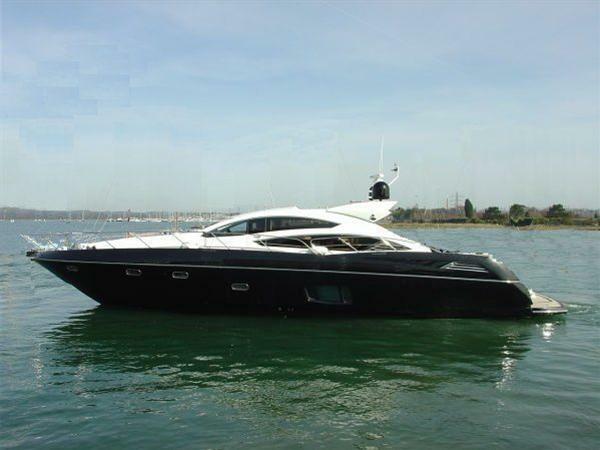 With space for 8 guests and 2 crew the Sunseeker 74 Predator is certain to be on your list if you’re in the market for a 60ft to 80ft Sports Cruiser.